Variables in java are the graceful representation of memory address of the value. 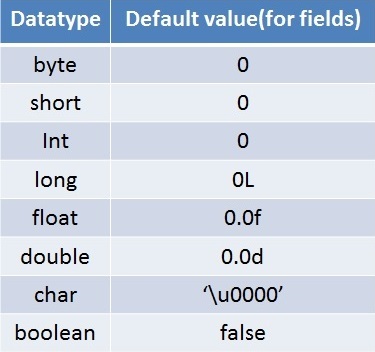 Below figure shows the memory address representation of the value stored as per the above statement. 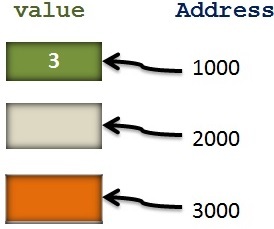 Value ‘3’ is stored at the address 1000, this 1000 can be represented in the program as some variable. In the above case it is x, so ‘x’ is a variable. There are different types of variables in Java. A variable that is declared inside any method. It is called local because, it is accessible only within that method. A variable declared inside the class but not inside any method and it is not declared as static. A variable declared as a ‘static’ . Let’s see an example to understand all the variables. Are those which are predefined by the Java language and are reserved by a keyword and they will not have any class for that, they are just reserved keywords. Are those which are defined with its class. 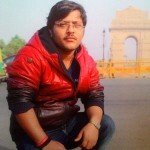 Custom data types like Person,Employee are also non primitive datatype.